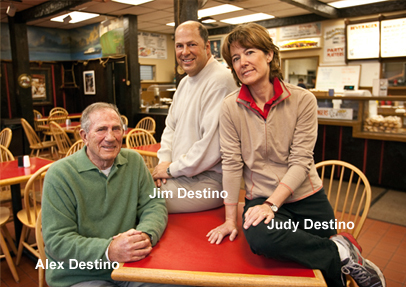 In 1959, Destino's opened for business in Gloucester. 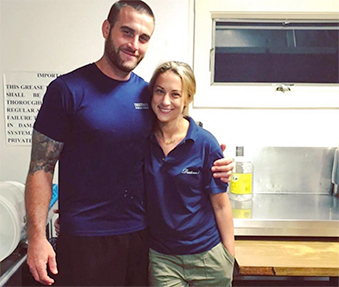 Destino's is Cape Ann’s number one sandwich shop serving breakfast, lunch and dinner with great taste and super value! Like our Happy Hour from 4pm ‘til closing – buy a large sub for the price of a small one – and the Destino’s tradition of giving free soup and salad when you dine in.